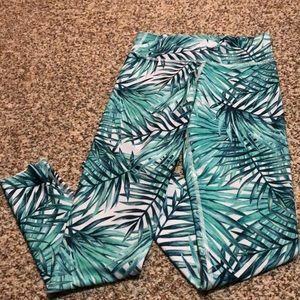 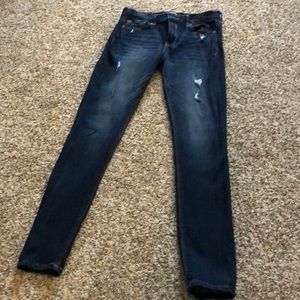 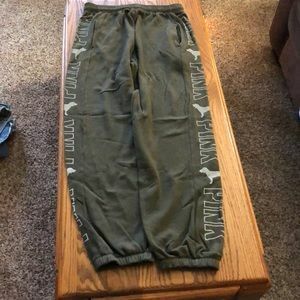 Excellent Condition Jiva Palm tree leggings! 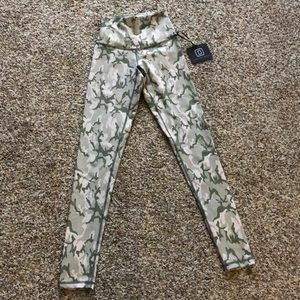 New Camo Signature Tights by DYI! 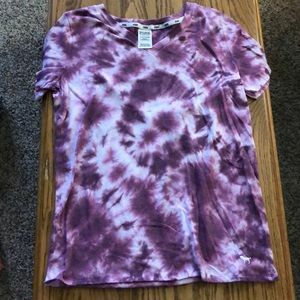 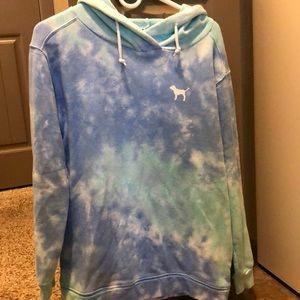 Like New Pink brand blue tie-dye hoodie! 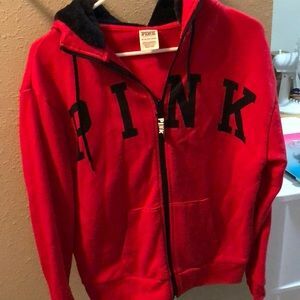 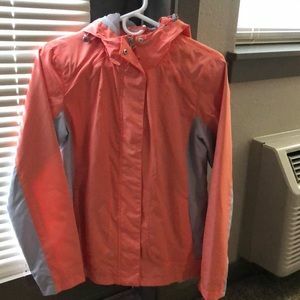 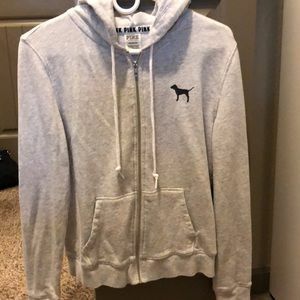 New condition Pink brand gray zip-up hoodie! 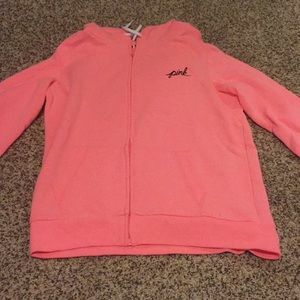 Brand new cozy, super warm Pink brand hoodie! 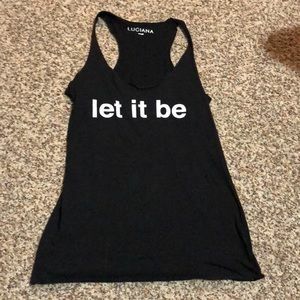 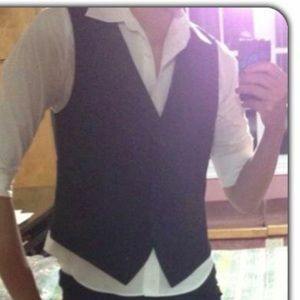 New condition black dressy vest by the Limited. 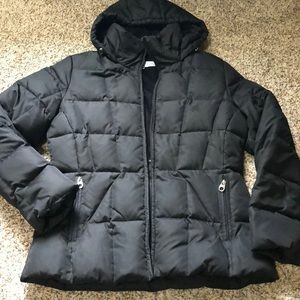 EUC Calvin Klein black puffy/down jacket. 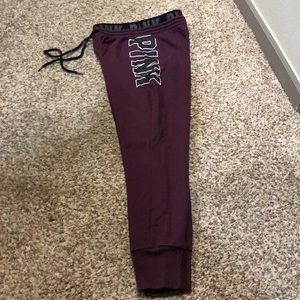 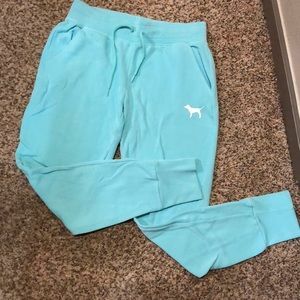 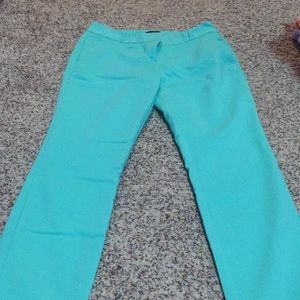 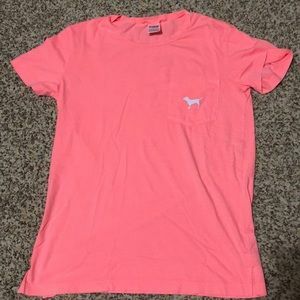 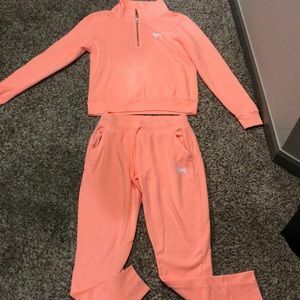 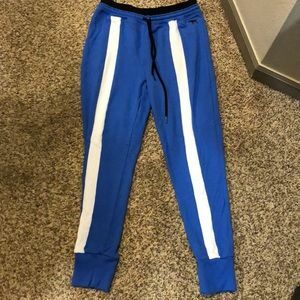 Brand new PINK brand joggers in peach color! 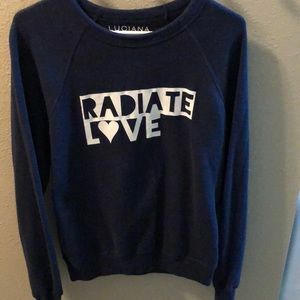 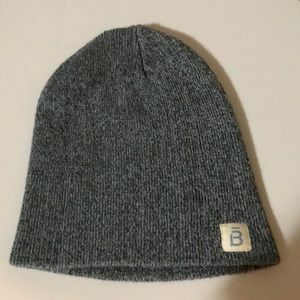 New condition heather blue Barre3 beanie. 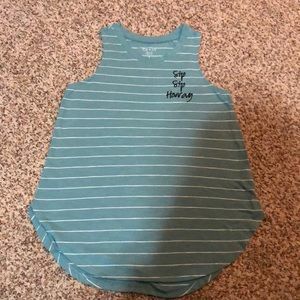 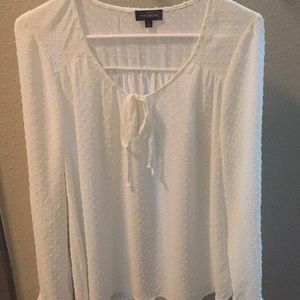 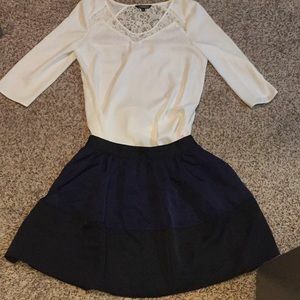 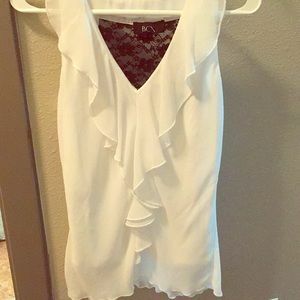 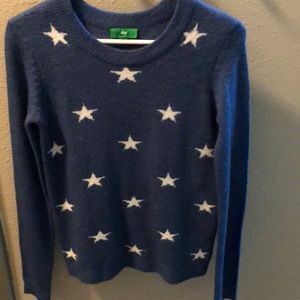 New condition beautiful star sweater by Dip! 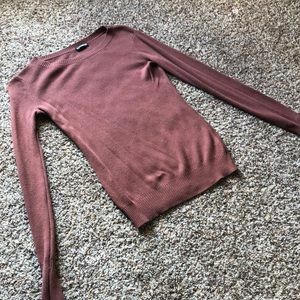 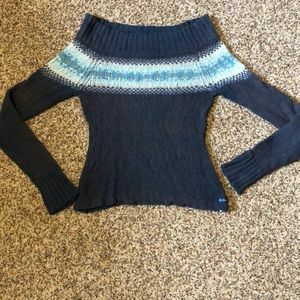 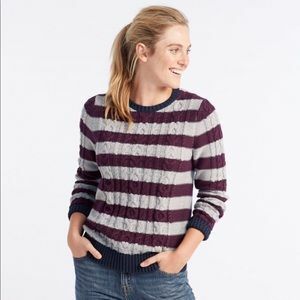 EUC Express sweater in beautiful fall shade! 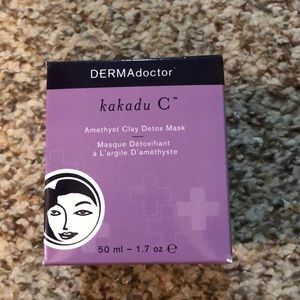 Brand new Dermadoctor amethyst clay detox mask! 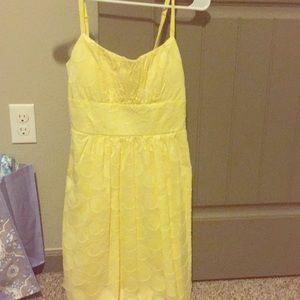 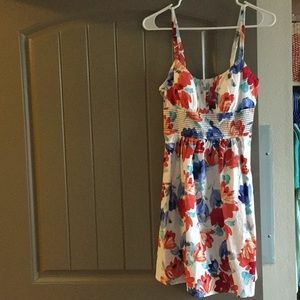 Like new floral colorful summer/spring dress! 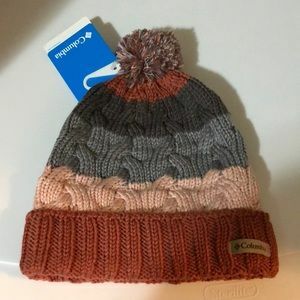 Brand new Columbia striped beanie. 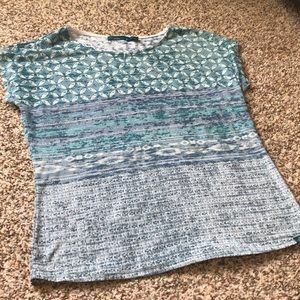 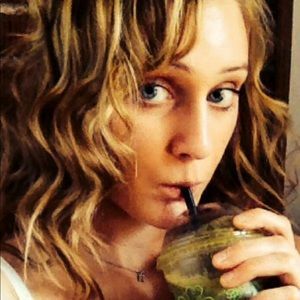 BWOT beautiful patterned Prana yoga tee! 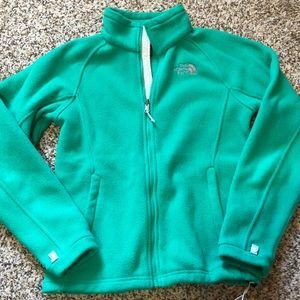 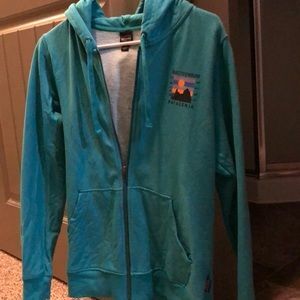 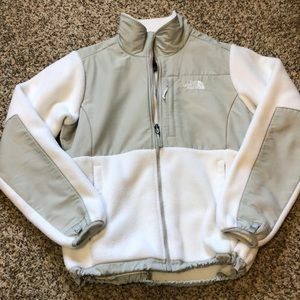 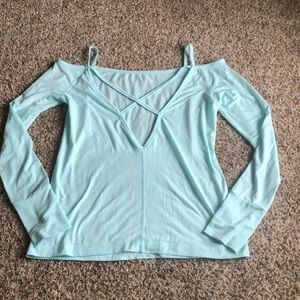 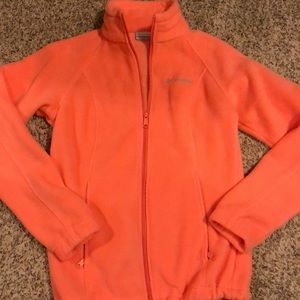 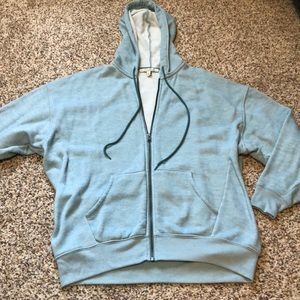 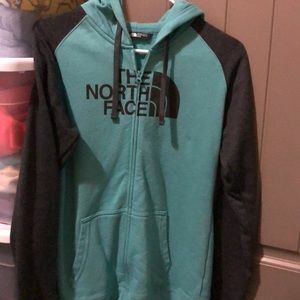 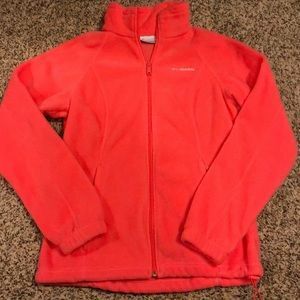 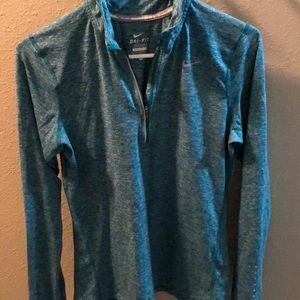 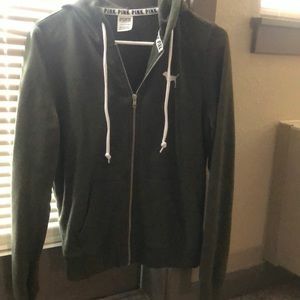 New condition teal Patagonia hoodie! 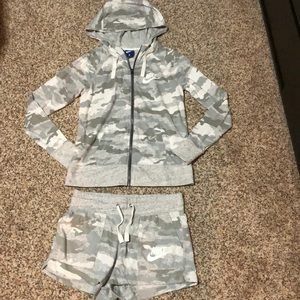 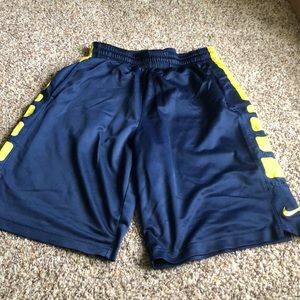 Brand new Nike vintage camo hoodie & shorts set! 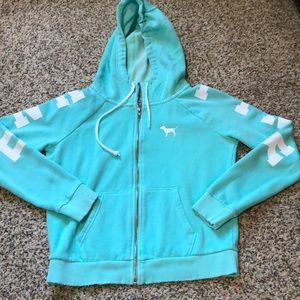 New Express oversized fit zip-up hoodie!